Available in 10 paints and 10 stains, all of which look stunning when applied to this deep grained timber. Choose from any of the following desirable colour options for a fabulous, flawless finish. Solid hardwood elm window shutters look absolutely stunning in your personalised paint or stain. At Cool Shutters, we offer 10 paints and 10 stains in this collection of plantation shutters, for unbelievable results inside any room. Creating a striking finish when applied to this deep grained timber, all our elm plantation wooden shutters are made to incontestable standards with precise measurements and expert fitting included as part of our shutter installation service. 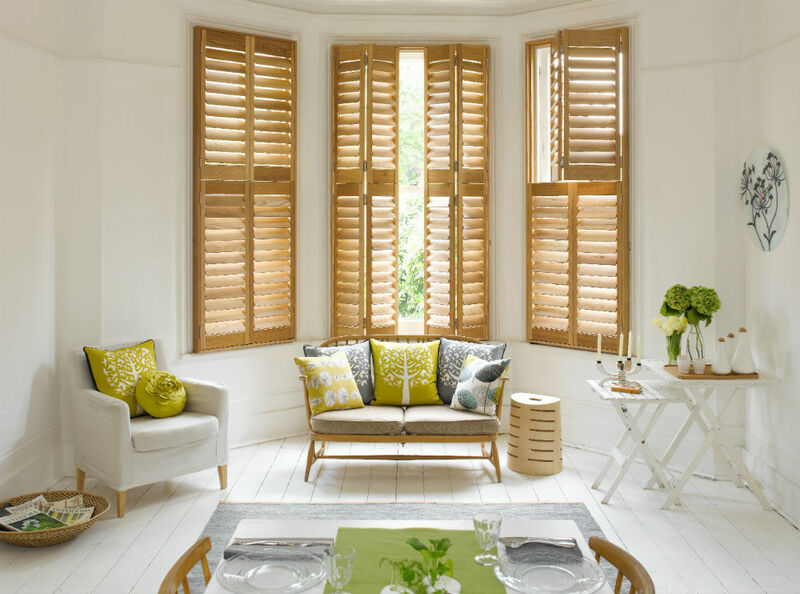 For shutters with style, it has to be elm, and with so many tasteful stains and natural shades for you to pick and choose, finding the ideal combination of shutter and finish is just a few careful decisions away. Deep grained elm shutters from the Ambiente collection here at Cool Shutters suit any style of home, regardless of when the property was built. With echoes of Paris and Rome, our plantation shutters make stylish statements inside any room and we custom make them to precise measurements so they fit perfectly as window treatments. Offering a three-year warranty on all of our elm interior shutters, you can enjoy the beauty of elm plantation shutters for many years to come. With so many timeless colours and stains to choose, style and taste are reflected throughout your home as you choose the ideal elm wooden shutter solution that’s perfect for you, and your property. 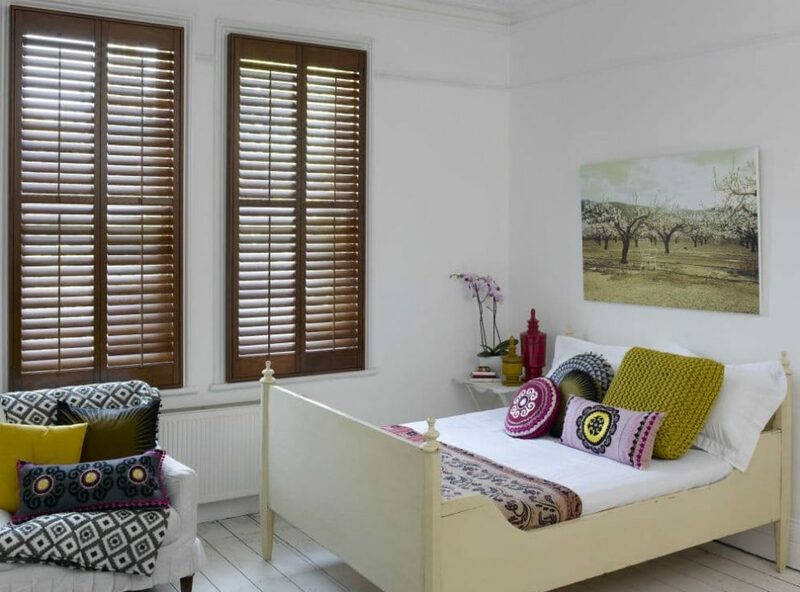 As proud suppliers and installers of Ambiente window shutters, we would be delighted to provide you with a FREE shutter quote here at Cool Shutters. You can book a consultation today and view the many different colour samples we have to offer you as part of the elm wooden interior shutter collection. For advice, information, or simply to discuss the many different styles of elm plantation shutter we supply and install, don’t hesitate to get in touch with us and we’d be delighted to speak to you. All you have to do is call for a telephone quote right now on 0800 470 2180.